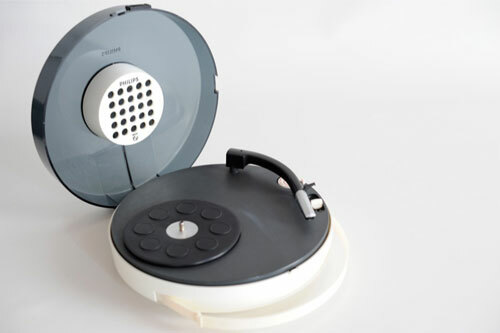 Yes, you can buy retro-styled record players new these days (like the recent-produced Crosley Keepsake for example). But there are plenty of original players out there. Here are five of the best up for auction right now. Note that if the auctions have ended, you can see all current vintage record player auctions here. Dating from the ’60s, this player is full-restored, so is ready to go. According to the listing, it packs a valve amp, a mono/stereo switch, has controls for volume, treble, bass and balance and has a four-speed Garard autochanging deck. The cabinet is said to be in ‘excellent condition’ too. Up as an auction item, this one is currently at 99 pence. 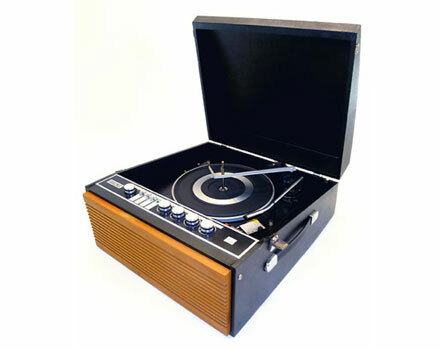 Another reconditioned player and a solid maker too, with this 1960s Fidelity portable record player. I’ve owned one of these and they do have a decent sound via the valve amp included. This one has had a newly-reupholstered casing, a four-speed BSR autochanging record deck and a couple of rotary controls. A typical suitcase player, but in above average condition. Right now, it’s at £25. A design classic – and one that commands higher prices as the years pass. This ’70s gem is an icon of space age design and has been featured in exhibitions for that very reason. But they do come up on eBay. The one pictured here even comes with the original box, is battery and mains powered and is in ‘hardly used’ condition, as well as full working order. Downside? It’s £399 or you can make an offer. if that’s a bit rich, another listing has one for £48.20, although details are minimal. More on that one here. 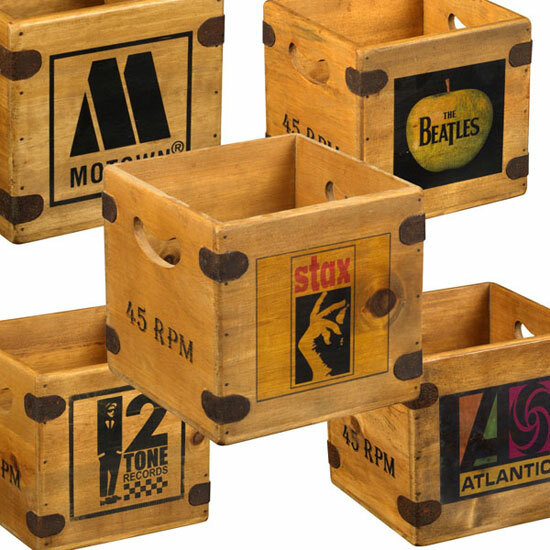 For crate diggers, you can opt for the Crosley Revolution (formally the Sound Burger) or go for something like the Vestax HandyTrax (which you’ll also find on eBay). 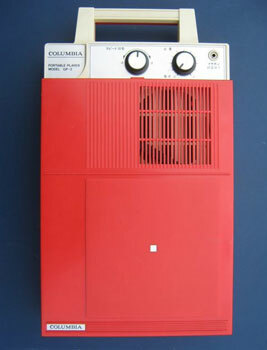 But for vintage, there’s also the Columbia GP-3 record player. 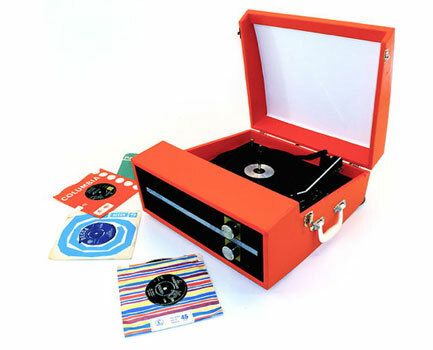 Described as ‘the holy grail of portable record players’ by the seller, it’s a boot fair favourite, small, running on batteries, able to play 7s and 12s and able to play upright – you can even fix it to the wall. This one is out of Japan (so you’ll need an adaptor if you want to use with mains) and has rarity value, which is why the ‘buy it now’ is £299. on the plus side, the seller will take an offer. 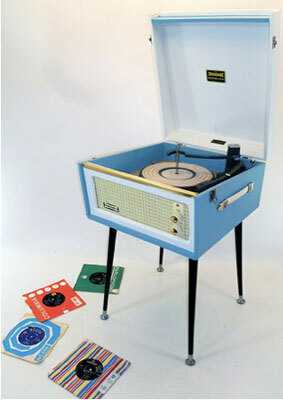 The ‘daddy’ of vintage players, but this 1960s Dansette Bermuda record player with legs comes at a price. 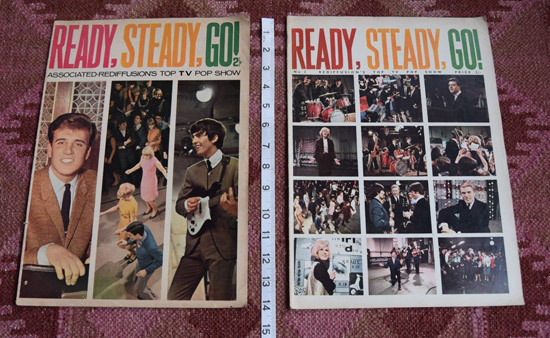 Like a lot of the listings, this one is once again reconditioned and you can tell. It’s described as being in ‘new’ state and we’re not arguing. It has two tone covering, a white speaker panel, original Dansette controls, the classic Dansette logo, a valve amplifier, Monarch autochanger deck and of course, those four legs. 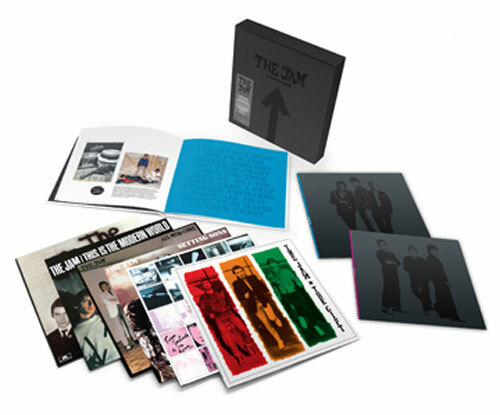 This is only going to go up in vinyl, which is perhaps why the bidding is fierce. Right now, this stunner is at £265. If that’s a bit rich, there are over 50 other Dansette record players up for auction right now. You can see them all here. 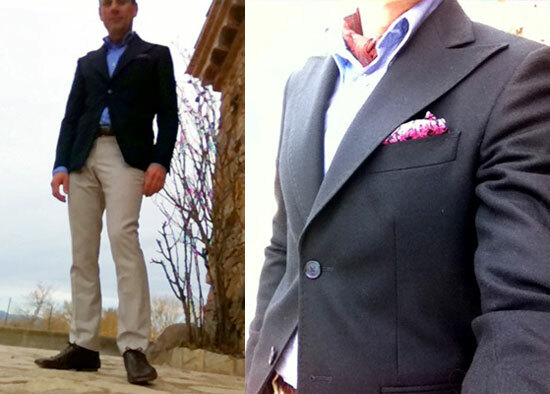 Discussion: What are you wearing?